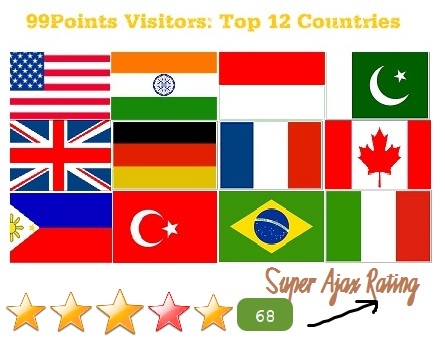 Youtube Style Ratings and Ajax Rating In this rating system i used tag cloud technique, where top times rated star will be show bigger than others. So when you want to give a rate to any image or post, Click on your desired star number from 1-5 and then this star will go to bigger and bigger on each click. This is an awesome and unique rating system. Hope you like. 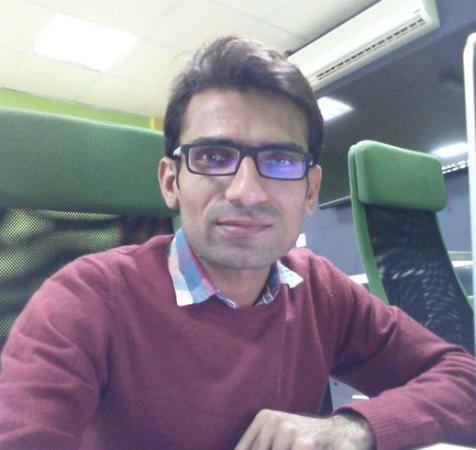 You can get facebook style comment script, facebook style extracting url data, youtube style share button, facebook style profile edit, Ajax search tutorial, Dynamic dropdown using jQuery and Ajax and many others. First of all, thanks to all of my readers who like my work and prove this by sending feedbacks over facebook style tutorials. I always try to create some useful tutorials for my users using Jquery. 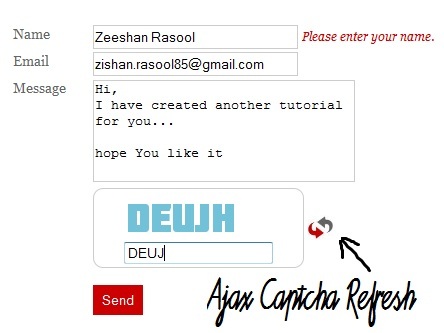 This tutorial is about ajax based contact form with jquery validation and ajax based captcha. Captcha is main part of any form and if it is ajax based then it looks awesome. Hope you will like this and send me your feed back. Thanks ! You have seen in Facebook, that how we give a url and it extract data such as images, title and description. Here now you can get this amazing script at 99Points. You have seen amazing and popular facebook style tutorials which can help you to get some amazing effects on your websites. I have created this awesome tutorial which is 99% same as facebook style. Check the demo and download the source code.